The Professional Shop at Grimsby Golf Club has been designed to offer you a spacious and relaxed feel with a warm and welcoming atmosphere. A fully stocked shop awaits you with all the leading brands including: Ping, Nike, Titleist, Taylormade, Callaway, Galvin Green, Footjoy, Ashworth, Srixon, Cobra and many more. Let our Pro Shop Team help you get the Maximum enjoyment from your game in 2017. Don't just keep practising and grooving all the old faults into your game. We have the drills and the routines for you to build some consistency into your swing and set-up. Unlock your golfing potential this year. Contact a member of our Pro Shop Team. Simon Jowitt is our Director of Golf and Head Professional. 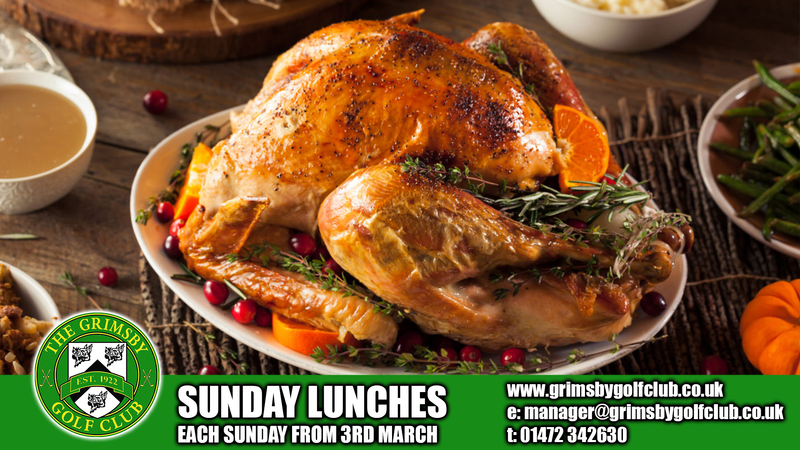 Simon has been with Grimsby Golf Club since February 2014. Simon is a very experienced coach and has worked with Tour Professionals, County Players and Club Golfers since becoming fully qualified in September 2002. Simon is a very serious and experienced coach and has achieved many qualifications in custom fitting and coaching though the PGA, Foresight Sports Europe and Foremost Golf. We are happy to advise that our new Senior PGA Professional Aidan Greenberry started his new role here at Grimsby Golf Club on Monday 1st October. Aidan is 35 years of age and has a wealth of golfing experience and knowledge since turning professional in the year 2000. Aidan started playing golf at Belton Woods in Grantham and won the junior and men's club championship during his years as a member. At the age of 15 Aidan joined Newark Golf Club and managed to reduce his handicap to 1. When Aidan turned Professional at the age of 18 he took up a position on the Professional staff at Newark Golf Club. Once qualified Aidan took up a position on the Professional staff at Ramsdale Golf Club until September 2018 and now we are happy that he has joined us here at Grimsby Golf Club. 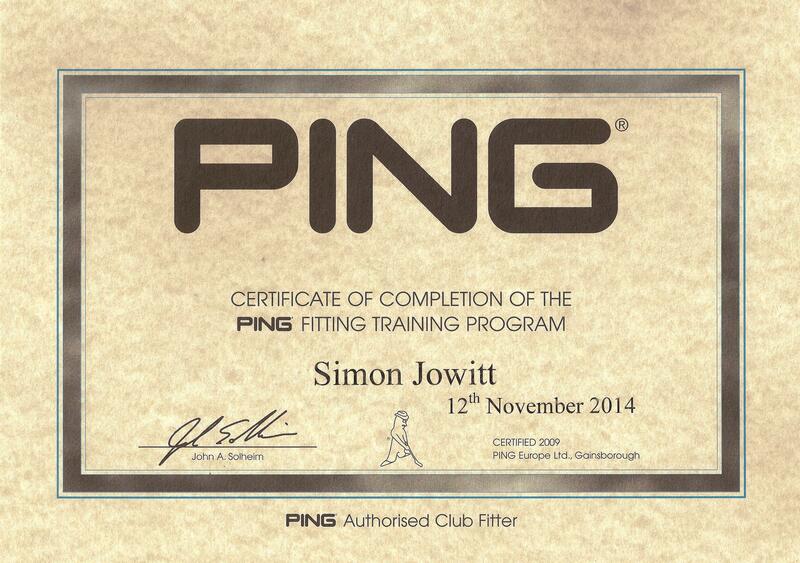 We are proud to provide the Grimsby Golf Club Pro Shop as an Authorised Ping Custom Fitting Centre. His recent attendance on the PING FITTING TRAINING PROGRAM enhances his provision and services to both members and visitors to Grimsby Golf Club. Our team of Professionals are working very closely with PING and can provide demo clubs in most of the current ranges for both gents and ladies.